Also taxis to: Stansted, Gatwick, Heathrow, Manchester and all other airports and seaports - contact us for a quotation or to make a booking for an airport taxi. "We have been traveling in Burnham Taxis, since seeing an advert in a local shop. We spend many weeks per year in the area and with no car, have called on the Taxi Service to transport us to and from King’s Lynn and around the Burnham area for shopping expeditions. 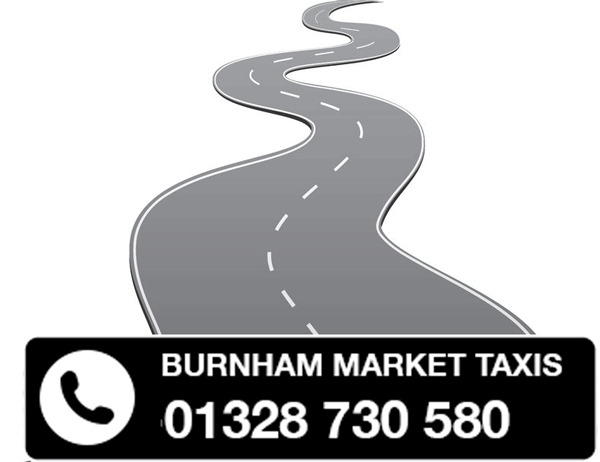 Burnham Market Taxis seems keen to make their firm an increasingly substantial one and from our experience of them would have no hesitation in recommending them for any work or contracts which become available." 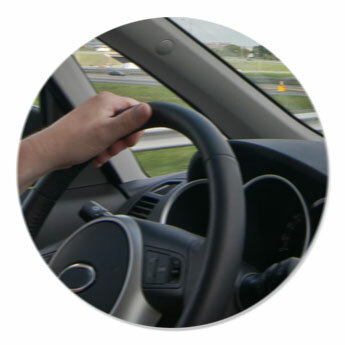 "I have been using Burnham Market Taxis for several months. They are incredibly reliable, and pick me up from Kings Lynn without fail, and also for journeys around North Norfolk. I've never had a problem or any issues. I would highly recommend them." 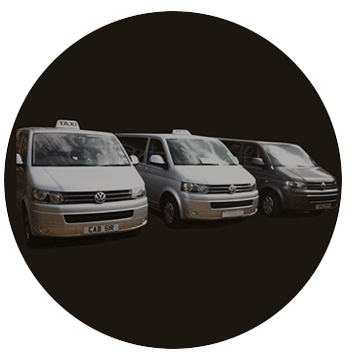 "Myself and a group of friends love to go out and enjoy ourselves, we always call on Burnham Market Taxis to run us to a wide range of venues, in and around Burnham Market and and also further afield. We use them regularly because they are very reliable and friendly, we have even made an emergency call for an unexpected hospital run for a friend, They immediately offered to be with us within a half an hour. I recommend their taxi service to everyone." Burnham Market Taxis are a family run business. Ten years ago we opened our Burnham Market office having already established oursleves in Kings Lynn. We operate taxis from the two bases in King's Lynn and here in Burnham Market - so not only can we meet you at Kings Lynn station and take you to the North Norfolk Coast, but we can also take you around the Burnham Market area by taxi whilst you are here. Burnham Market Taxis offer a UK wide air and sea port service, covering any and all airports and seaports in England. our Kings Lynn Taxi Base on 01553 737 636.